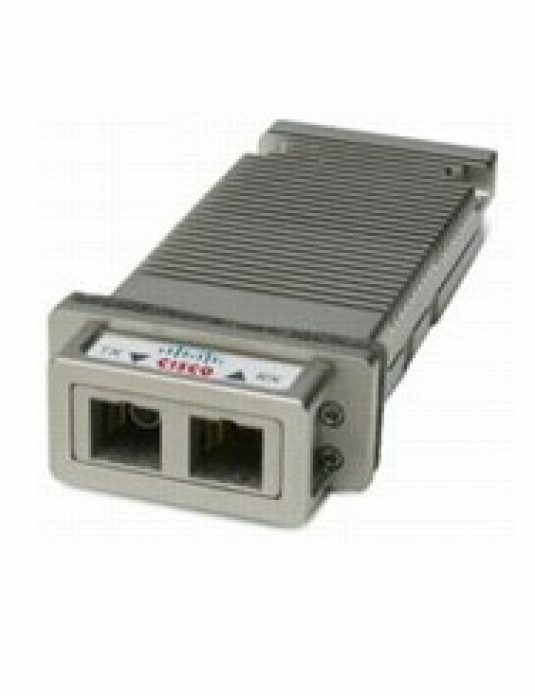 The Cisco Catalyst 3650 is a standalone and stackable access switching platform that enables wired plus wireless services on a single Cisco IOS XE software-based platform. With this, Cisco has pioneered a host of rich capabilities such as high availability based on stateful switchover (SSO) on stacking, granular QoS, security, and Flexible Netflow (FNF) across wired and wireless in a seamless fashion. Cisco StackWise-160 technology is built on the highly successful industry-leading StackWise technology, which is a premium stacking architecture. 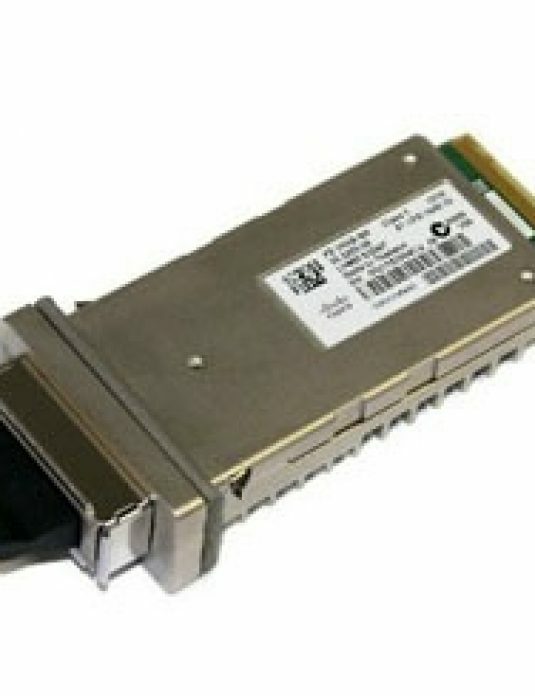 StackWise-160 has a stack bandwidth of 160 Gbps. StackWise-160 uses Cisco IOS software SSO for providing resiliency within the stack. The stack behaves as a single switching unit that is managed by an “active” switch elected by the member switches. 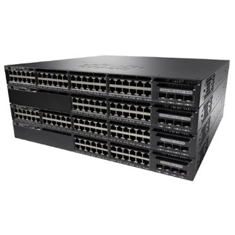 Cisco Catalyst 3650 series switch, designed and engineered by Cisco, provides optimum power-saving, EEE, low-power operations for industry best-in-class power management and power consumption capabilities. The Cisco Catalyst 3650 ports are capable of reduced power modes so that ports not in use can move into a lower power utilization state. Organizations may choose to turn off access point radios to reduce power consumption during off-peak hours. The integrated Wireless LAN controller avoids the deployment of additional devices in the network. The Cisco Catalyst 3650 series switch offers both a superior CLI for detailed configuration and Cisco Prime infrastructure for unified wired plus wireless management. Prime infrastructure provides day 0 and ongoing provisioning, ongoing monitoring and maintenance, configuration templates, and device and user 360-degree views and serves as the FNF collector for user traffic views. The Cisco Catalyst 3650 series offers Gigabit Ethernet speed with intelligent services that keep traffic flowing smoothly, even at 10 times the normal network speed. Industry-leading mechanisms for cross-stack marking, classification, and scheduling deliver superior performance for data, voice, and video traffic, all at wire speed.